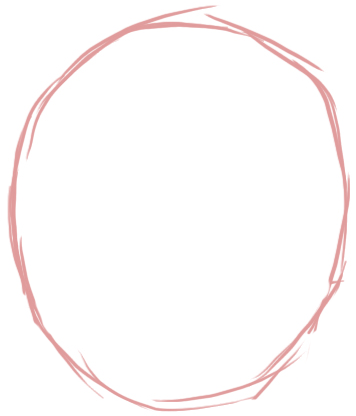 Draw 2 lines down and towards the center. Draw a letter ‘V’ shape for chin. 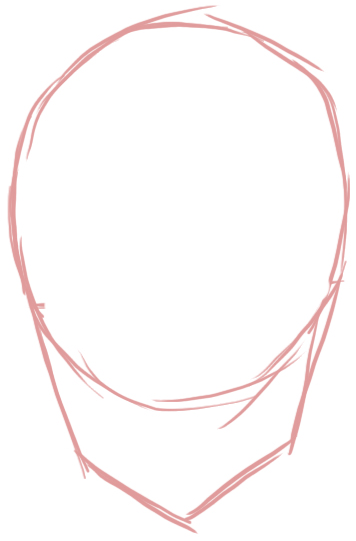 Draw guidelines to help you place facial features later. 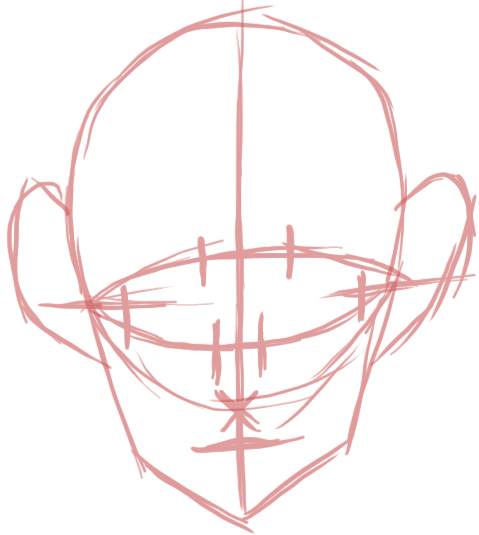 Use the guidelines to help you place the eyes, nose, and mouth. 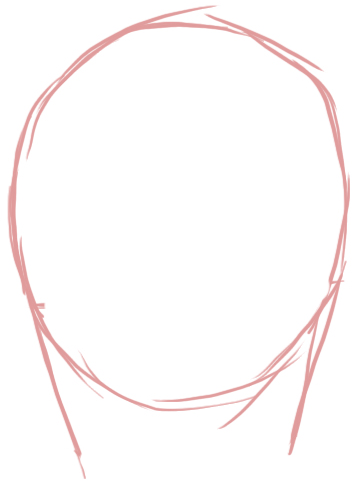 Draw the top eye as a leaf shape. Draw the 2 other eyes as letter ‘D’-like shapes. Draw a sideways letter ‘v’ for the nose and on the mouth. Draw an upside down letter ‘T’ between the eyes. Draw a letter ‘F’ in each ear. Then draw a sideways pi symbol as well. 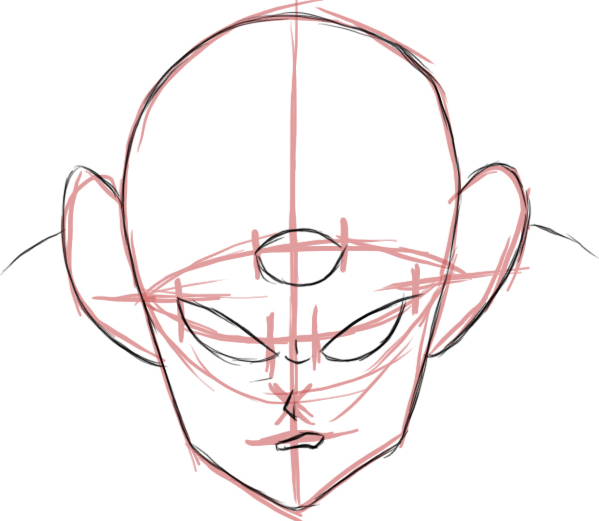 Draw ovals in the eyes. 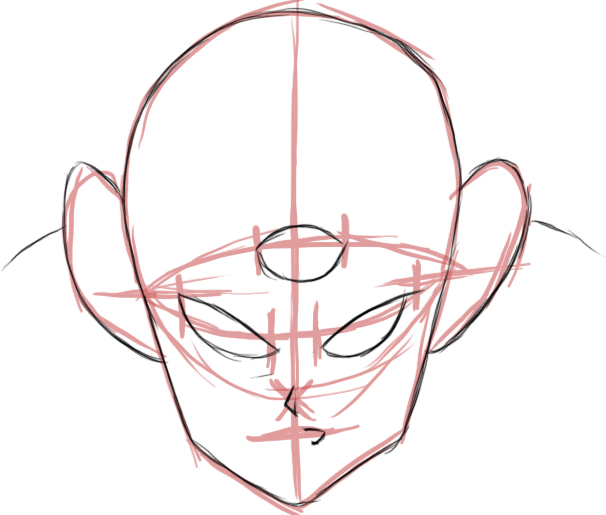 Scribble under each eye and the mouth. 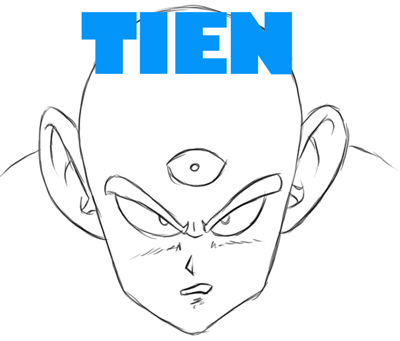 Here is the finished drawing of Tien…I hope that you enjoyed this tutorial. Come back soon for more tutorials. 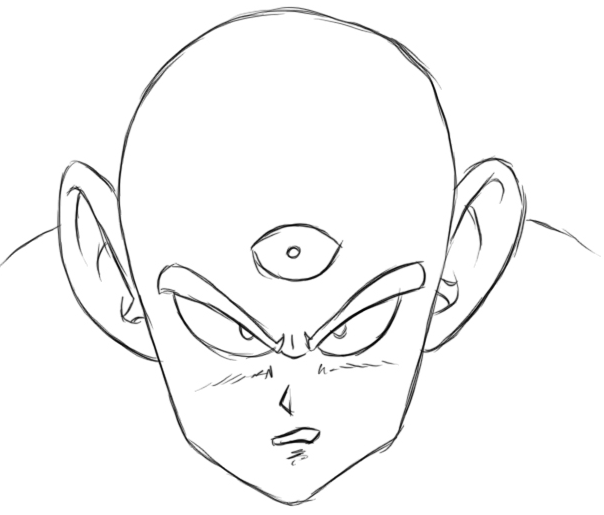 This article was written on 18 Sep 2015, and is filled under Dragon Ball Z.